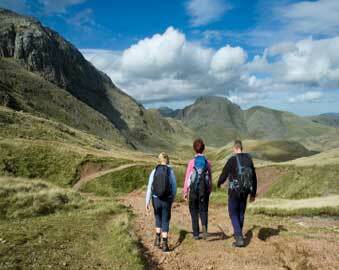 Land: For just one park, you’ll be amazed how many activities are available on land. If you’re looking for physically demanding activities, you might be interested in scrambling, fell running, high wire, off-roading, quad biking and skiing or snowboarding. If you’re not experienced in these activities, you may go for walking, cycling, mountain biking, climbing, orienteering, trail running, paintballing, bird watching, fishing, caving, clay pigeon shooting and playing golf. Water: Thousands of water sports enthusiasts visit the Lake District every year because of the finest open water for paddlers available here. 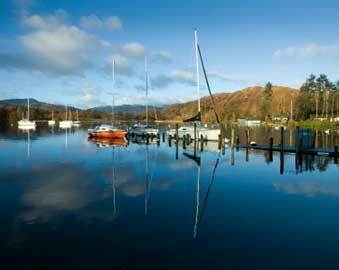 For instance, the Lake Windermere, which is considered as England’s largest lake, is popular for cruises, paddling and kayaking. 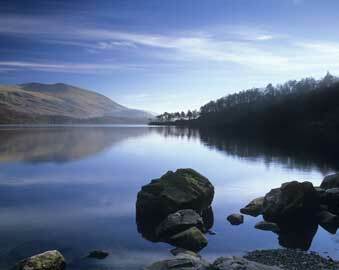 Lake Coniston water activities are ideal for advanced enthusiasts as the water level ranges from Grade III and above. Each of the lakes, sea and rivers available for public access can cater to different enthusiasts, so make sure to learn about the grades of each destination and decide if you’re experienced enough to tackle a Grade V lake on your own. Air: Hang gliding, paragliding and gliding are some of the most popular sports in Lake District because of the varied topography and weather conditions, making your flying escapade a rewarding and challenging one. Clough Head and Blencathra are famous spots for hang gliders and paragliders, while Butermere provides experts to face high flights with over 30 miles or more. Walney is a top-site for gliding and pilots from all parts of the world have soared out of Lake District’s picturesque views. If you’re still battling a fear of flying, the best way to experience air activities in the area is through hot air balloons. Experts will be thrilled to skydive over 15,000 feet to experience maximum, high-speed exhilaration at the Skydive Northwest, one of the most popular skydiving centers in all of Europe. 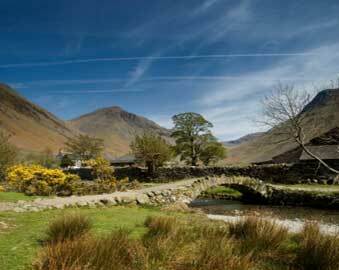 Lake District accommodation can be found in different places, from cities to the middle of the forest. If you have made an itinerary based on the activities in Windermere, it is best to book Windermere hotels, particularly if you’re participating in guided tours where keeping on schedule is a must. 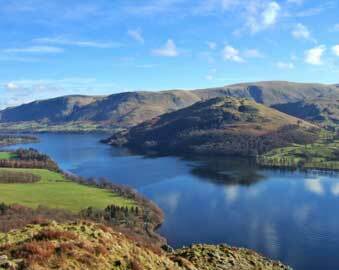 Famous accommodations in this area include the Bellsfield hotel and Bowness hotels on Windermere. 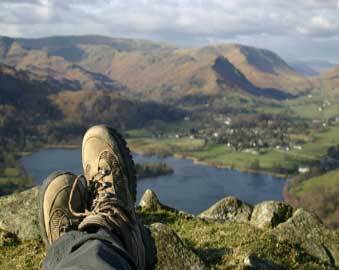 Regardless of where you stay, as long as you experience the adventures you’ve been dreaming about, you’ll be guaranteed to have a memorable Lake District vacation.